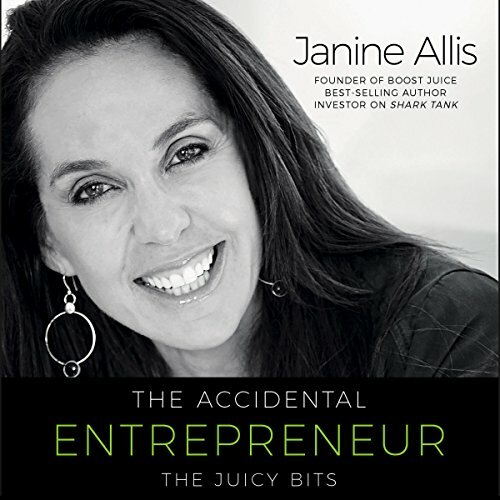 Showing results by narrator "Rachael Tidd"
In The Accidental Entrepreneur, author Janine Allis shares the secrets and skills that took her from housewife to entrepreneur to head of a multinational corporation. As the founder of Boost Juice, Janine has journeyed from zero formal business training to leading a company with over 400 stores in 12 countries. 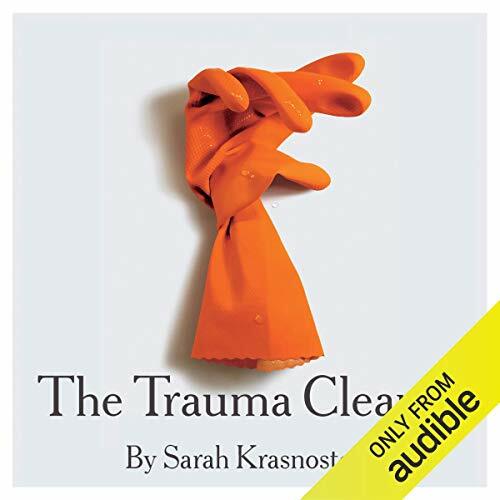 This audiobook takes you down the long road that she travelled, including some quirky stops along the way, and gives you valuable insight into taking the alternative road to business success. An inauspicious encounter in a doctor's surgery during a routine follow-up for IVF initiated a descent into a labyrinth of questioning and uncertainty. 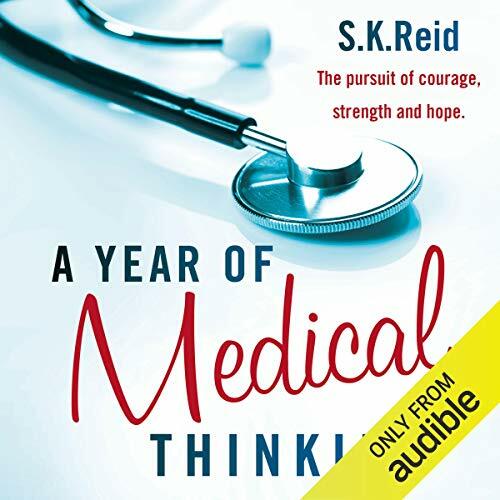 Those first words ushered out of the doctor's mouth started a year where the author's mind was consumed by medical research, medical terms, hospital visits, medication and explanations. The diagnosis was breast cancer.